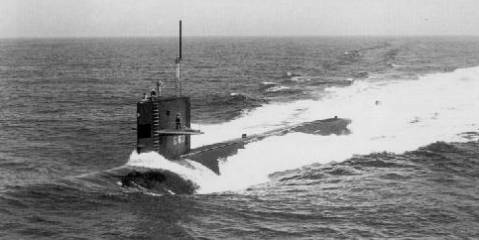 USS HAMMERHEAD was the 15th STURGEON - class attack submarine and the second ship in the Navy named after the shark. Both decommissioned and stricken from the Navy list on April 5, 1995, the USS HAMMERHEAD subsequently entered the Navy's Nuclear Powered Ship and Submarine Recycling Program at the Puget Sound Naval Shipyard at Bremerton, Wash. Recycling of the submarine was finished on November 22, 1995. Builder: Newport News Shipbuilding & Drydock Co., Newport News, Va. This section contains the names of sailors who served aboard USS HAMMERHEAD. It is no official listing but contains the names of sailors who submitted their information. 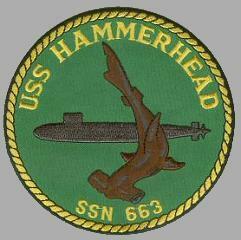 Click here to see which USS HAMMERHEAD memorabilia are currently for sale on ebay. 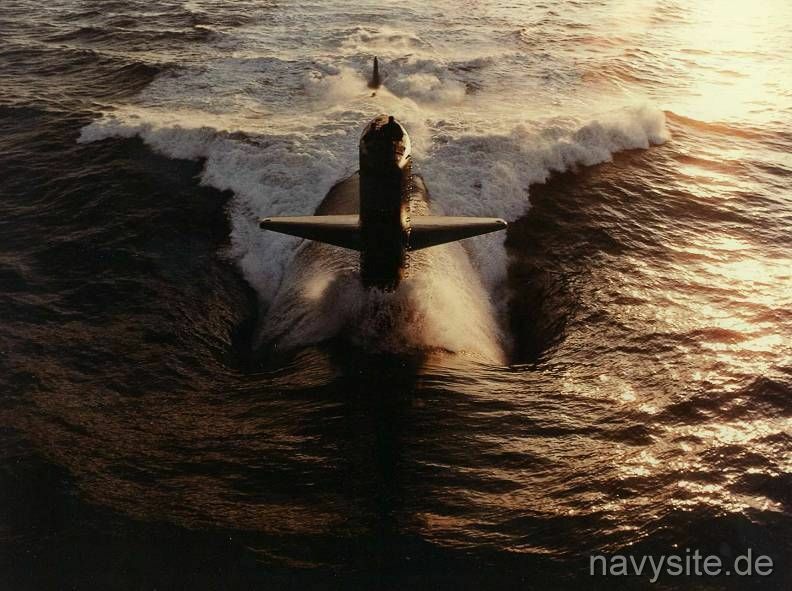 March 27, 1973 east of the Virginia Capes USS HAMMERHEAD, operating at about 300 feet, strikes a submerged object of unknown nature thought to be non-metallic, perhaps a whale. The impact was heavy enough to be heard and felt throughout the ship. There was no discernable damage.